Randall Walton is a CANHR Elder Justice Advocate™ A CANHR Elder Justice Advocate™ is an attorney committed to protecting and safeguarding elders in California through advocacy and elder abuse litigation. CANHR Elder Justice Advocates™ pledge a portion of every long-term care abuse/neglect case to California Advocates for Nursing Home Reform (CANHR). This support enables CANHR to continue to work for the improvement of the lives of residents in California’s long term care facilities and to advocate to prevent abuse and neglect of elders and persons with disabilities. 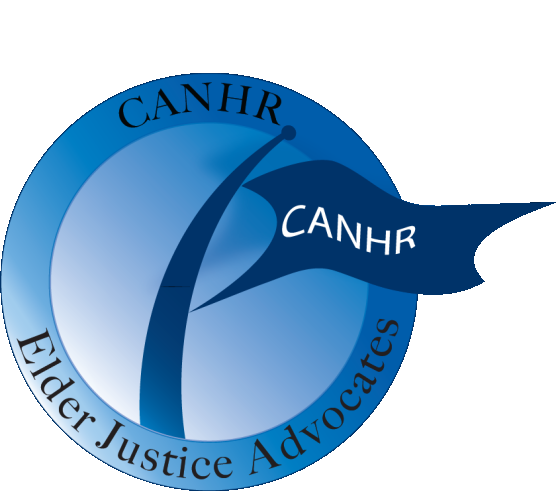 CANHR Elder Justice Advocates™ are dedicated to improving the quality of care in nursing homes and other long-term care facilities. CANHR Elder Justice Advocates™ use the civil courts to bring dignity and justice to those who have been neglected and abused in long-term care facilities and to those who have been victims of elder financial abuse. For more information about CANHR’s advocacy please visit: www.canhr.org.